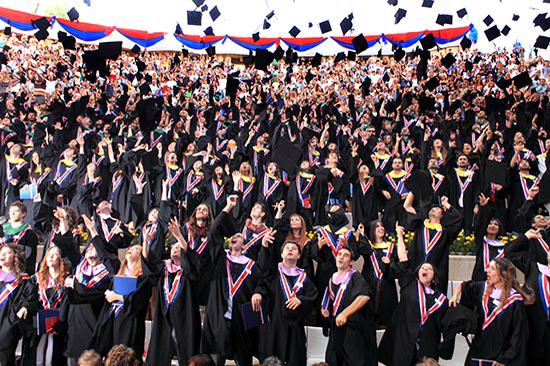 Bilkent University is recognized and ranked world wide as the premier institution of higher education in Turkey. 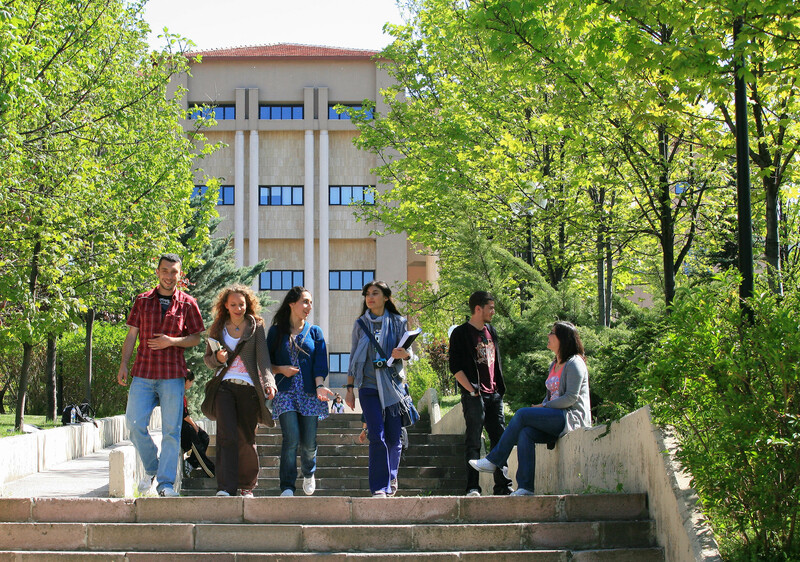 Located in the country's capital city Ankara, a vibrant metropolis of 4.5 million, the university serves a hub of academic, social, and cultural activity. 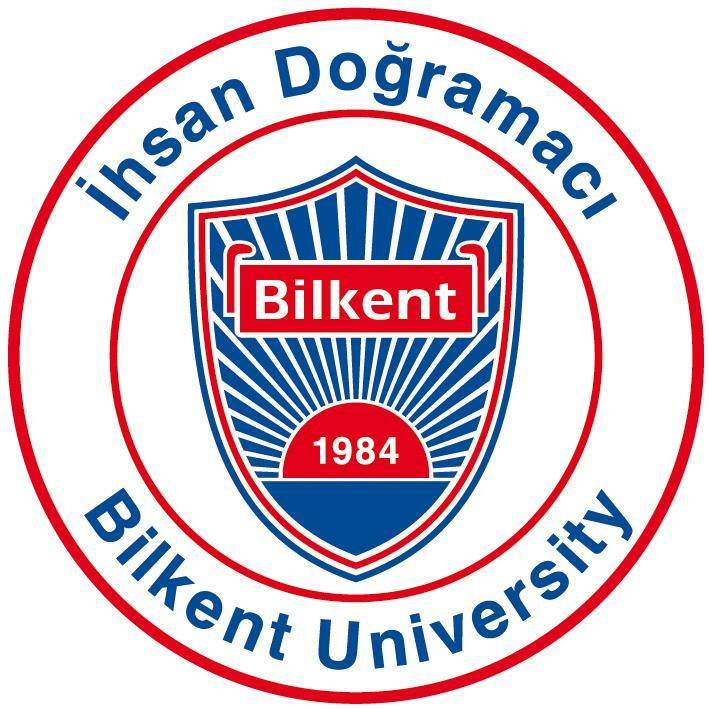 Bilkent University was founded in 1984 as Turkey's first private, non-profit institution of higher education. 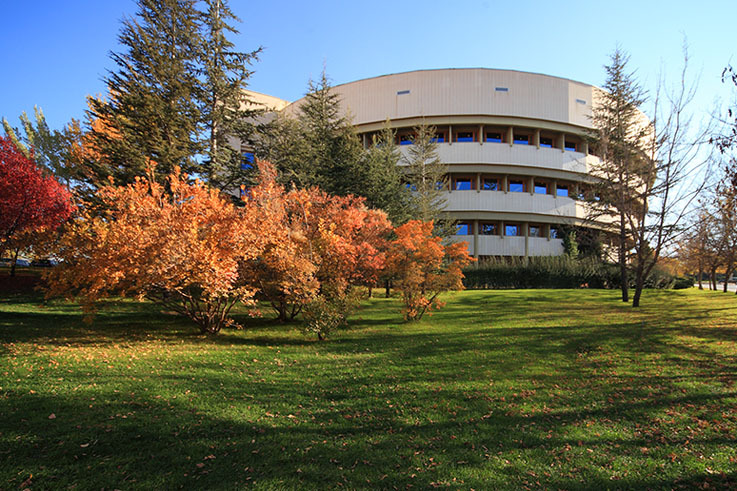 With world-renowned scholars among its faculty and top-notch facilities throughout its campus, Bilkent attracts many of Turkey's brightest high school graduates. The university hosts over 13,000 students pursuing degrees in 32 undergraduate and 48 graduate programs. Bilkent University prides itself on its truly international perspective. 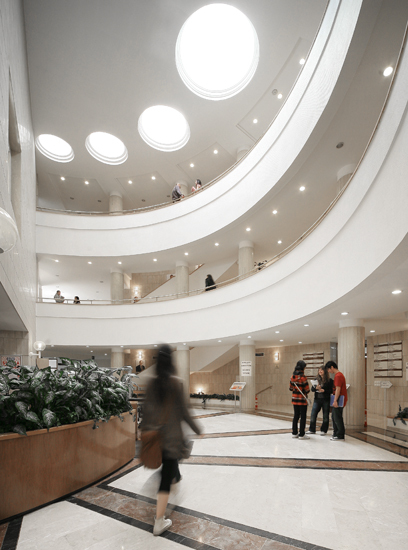 The medium of instruction at Bilkent is English, and its international community of scholars and students forms an essential component of the university's academic and social life. International faculty and instructors make up more than a quarter of all academic staff, representing 40 different countries. There is a growing body of full-time international students and exchange students coming from 74 countries. 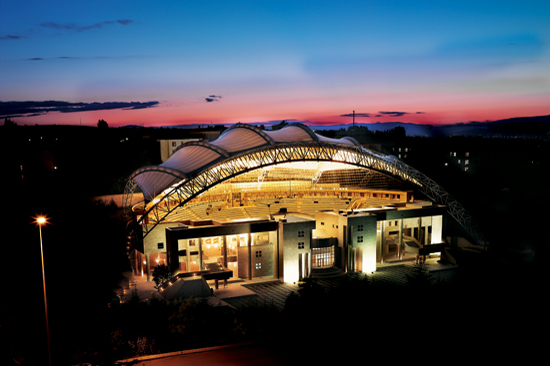 Bilkent offers a lively cultural and social atmosphere. The 500-hectare campus is only 12 kilometers from the center of Ankara, with easy access to the city's parks, shopping areas, cultural activities, museums, and entertainment venues. In addition, Bilkent's location in the historically rich Anatolian heartland allows easy access to other cities, traditional villages, stunning landscapes, historic sites and places of great cultural interest throughout the country. 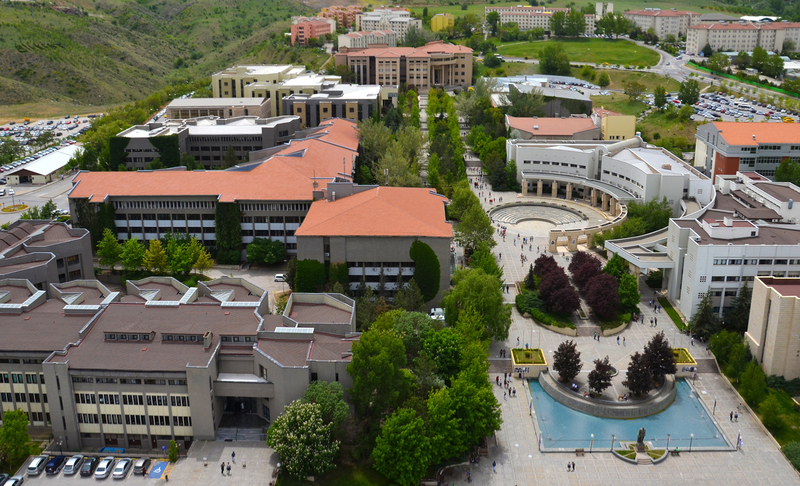 Bilkent University has recently been ranked 31st in the 2014 inaugural Times Higher Education (THE) Asia University Rankings. Bilkent also ranks 31st in the Times Higher Education 100 Under 50 league table of the world's best young universities (under the age of 50). Bilkent has again been ranked 218th in the Times Higher Education World University Rankings for 2014. Finally among the World’s Top 100 Universities for Engineering and Technology in the Times Higher Education World University Rankings for 2013-14, Bilkent is ranked 98th and is the only Turkish university on the list. Chief among the factors that ensure a high standard of education at Bilkent is a faculty actively engaged in research. 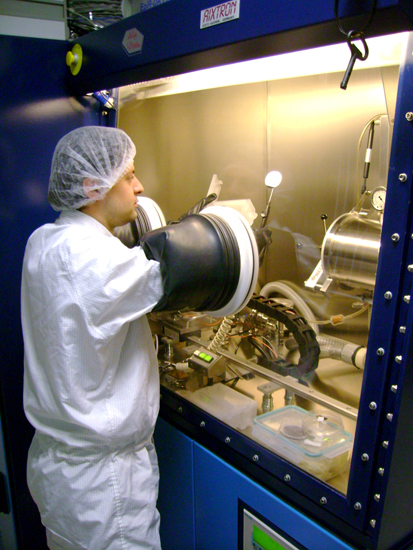 As mentors and instructors, they interact with students in modern classrooms and state-of-the-art laboratories, connected by an extensive computer and internet infrastructure. Bilkent actively invests in new educational and research technologies. Undergraduates may take part in projects conducted in high-tech facilities ranging from nanotechnology centers to digital content creation and editing laboratories. 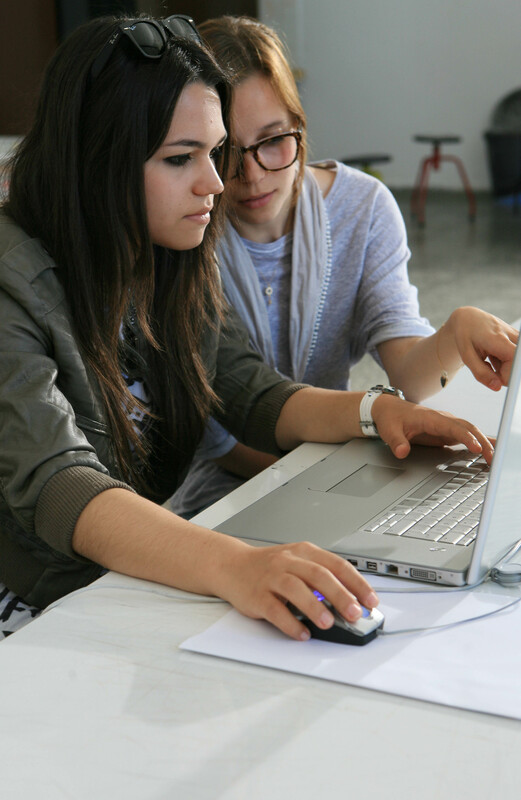 To support its students' academic success, Bilkent provides unlimited access to computer labs around the clock. CAE, a grade of at least "C"
FCE, a grade of at least "B"
External exam results are valid for two years. When students submit results for any of the exams mentioned above, Bilkent University School of English Language reserves the right to investigate these exam results for reliability purposes, the right to give an exam to students to check the validity of their exam results, and the right to not accept exam results that are considered to be suspicious. If students cannot submit an exam result which meets the minimum requirements, they can take the COPE exam administered by Bilkent University after registration. Students, who cannot meet the minimum pass score in the COPE exam, will have to attend classes in the English Language Preparatory Program which is a one to two year program where they will receive 25-30 hours of classroom input every week. PLEASE NOTE: The exam results must be sent to the university directly by the related institution. The exam results that are not sent to the university by the related institution will not be accepted. TOEFL should be sent directly from ETS to Bilkent University - CODE: 0620. IELTS should be sent directly from British Council to Bilkent University. Prospective students who apply for financial assistance are evaluated according to their high school grades, their national and/or international exam scores, and other relevant academic criteria. Qualified applicants are offered partial or full tuition waiver scholarships. Tuition waiver scholarships are awarded at five levels, ranging from 20% to 100% in increments of 20%. Accommodation scholarships are also available for a limited number of top students who are on full tuition waiver scholarship. The annual tuition for international students beginning their program in September 2014 is 13,950 US Dollars (includes 8% VAT). Tuition fees are collected in two equal installments at the beginning of the Fall and Spring semesters. Tuition fees are payable in US Dollars only and are same for all programs.